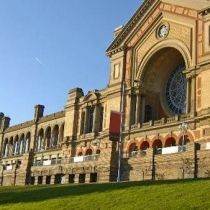 Alexandra Palace\'s privileged setting, beautiful architecture and well-established history combined with elegant décor, excellent catering services and individual character create an atmosphere that is perfect for weddings, parties, christenings, birthday celebrations and all manner of private gatherings where friends and families unite. 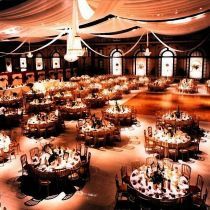 The distinctive function rooms are decorated to an exceptional standard and can be tailored to suit individual requirements and tastes, accommodating from 10 - 5000. 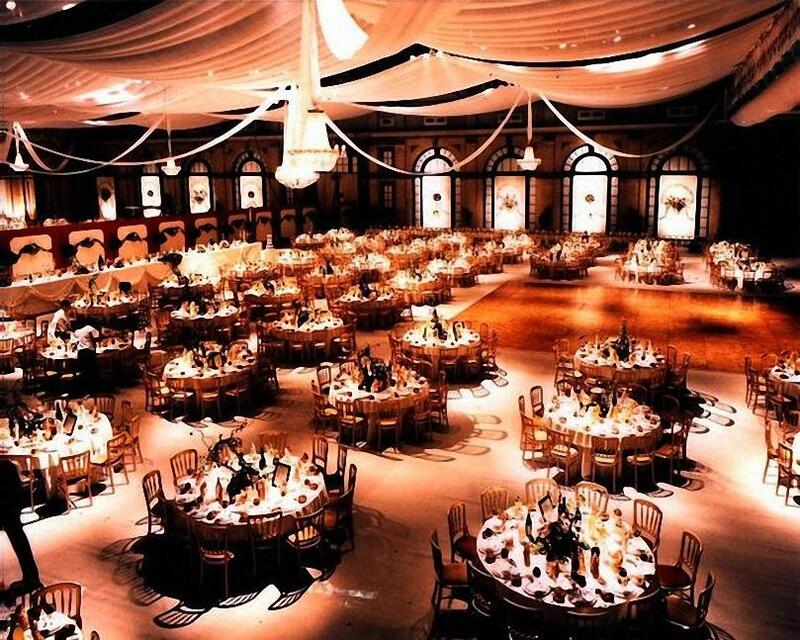 Choose from a selection of Wedding and Dinner Dance packages or our resident caterers will be delighted to create a bespoke menu and drinks package to suit your individual needs.